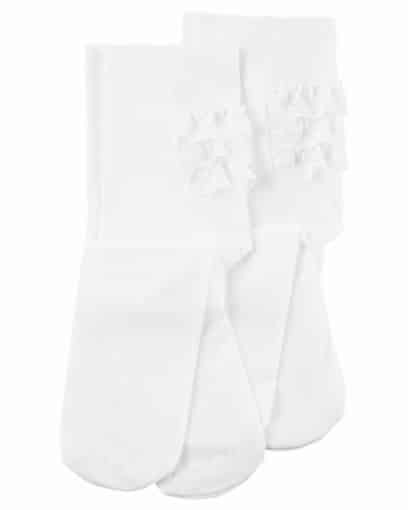 Equipped with covered elastic waistbands and ruffled bottoms, these tights are great for under skirts and dresses. 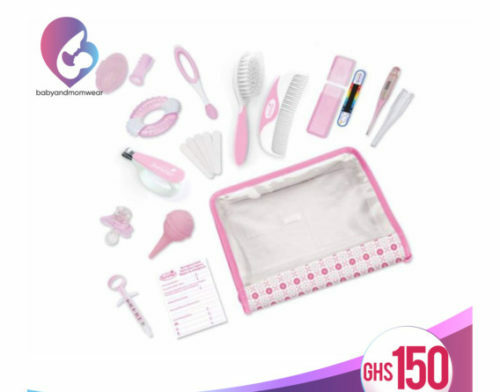 The Neutral Summer Infant Complete Nursery Care Kit includes 21 grooming and health care items essential for any nursery. A durable storage case is included so parents can keep each item conveniently close at hand at home or on the go. 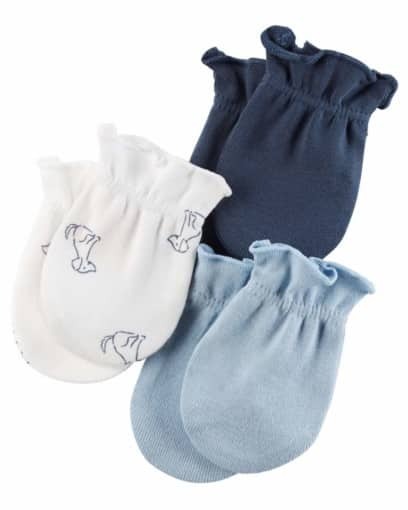 The Neutral Summer Infant Complete Nursery Care Kit includes 21 grooming and health care items. Durable storage case is included with the Summer Infant Kit. Nasal aspirator relieves baby’s nasal congestion. Forehead thermometer and digital thermometer for an easy, accurate temperature reading. Emergency information card for quick reference to doctor’s number. Nail clippers and emery boards (5), just the right size for tiny, newborn fingers. 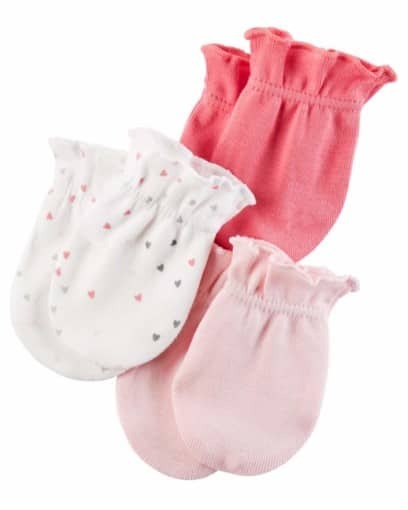 Teether, gum massager, and finger brush provide relief for teething baby are included in this Summer Infant Nursery Care Kit. On the Goldbug 2-in-1 Harness Buddy is the perfect combination of fun and function. Our adorable animal harness helps keep your child safe and close, while still allowing them to explore. 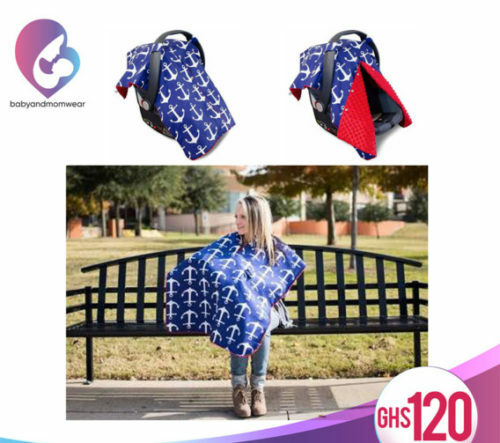 It features adjustable straps, storage pocket and a removable tether. 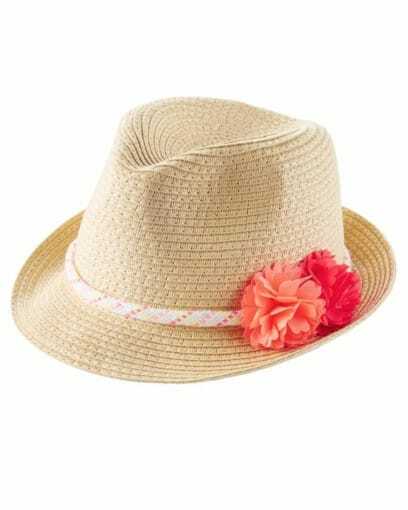 Perfect for hot summer days, this embroidered fedora will have all eyes on her! GUND combined one of the baby’s favorite games with a soft and adorable animated plush toy. Peek-A-Boo Bear features a movable mouth and arms, as well as a satin-accented blanket that provides the additional tactile sensation. At the push of a button, the bear recites one of six different phrases and hides behind a blanket before popping back out to delight baby with an interactive game of peek-a-boo. 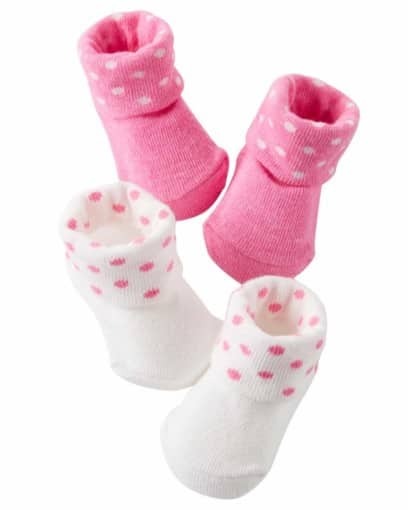 Available in an on-trend tan color that’s a unique alternative to the traditional pink or blue — perfect for baby girls and boys alike. Surface-washable. All ages. 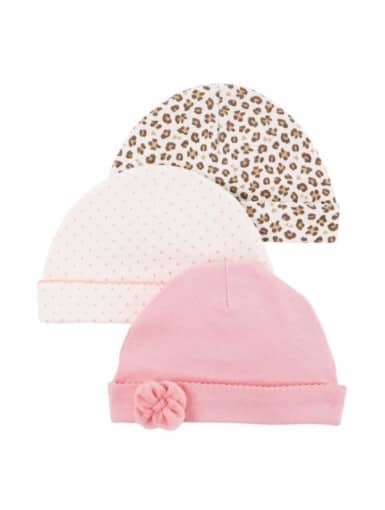 Mix and Match with these sweet head wraps , equipped with a knotted detail and cute , summer prints . 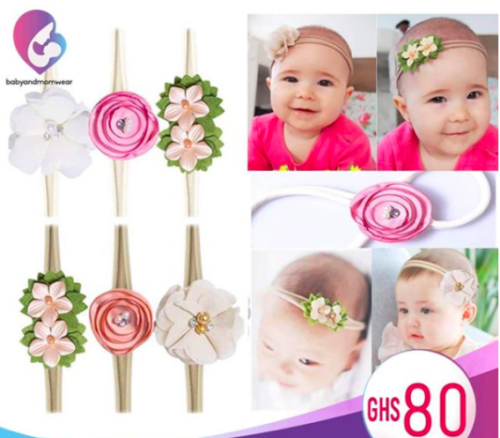 Elegant unique designed Fantastic hair accessories for baby girls, newborn, toddlers, etc. * High quality elastic soft band, Easy and comfortable to use. 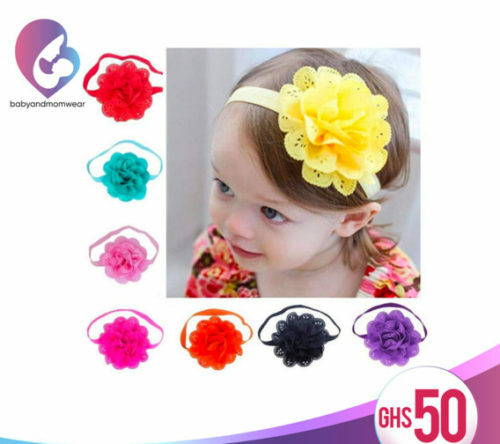 * You will get many different color hair band suitable for every occasion and any wonderful season. * They can fit well for Babies, Kids, Children, Toddlers, Girls, they are all 100% handmade headbands, A wonderful gift for baby. 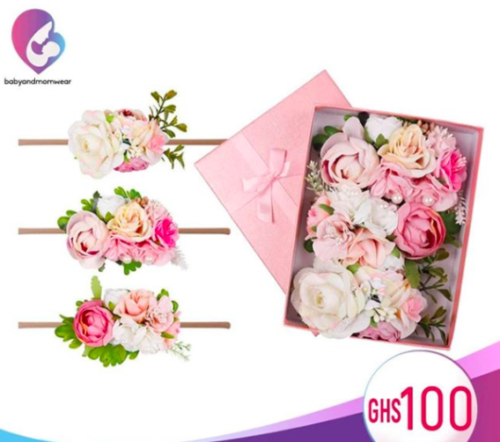 ♥ Floral headband made of elastic and artificial flower, made from the super non-slip, super soft and stretchy elastic headband, flower headband that is so soft and stretchy. 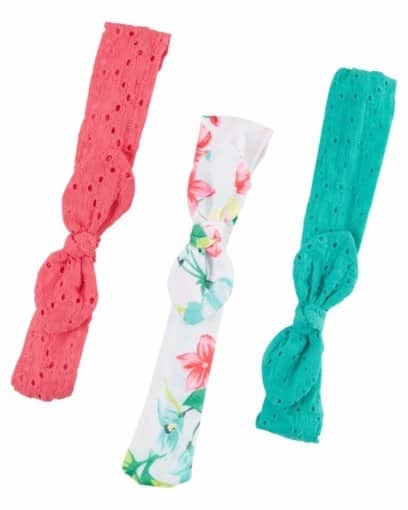 All material of boutique headbands is CPSIA standard and no harm to babies skin. ♥ Flowers headband set will come with 3 beautiful color combinations. These bows are 6 inches and the elastic band is 8.5 inches. Newborn babies headbands are carefully packaged, baby headband storage in a box perfect for giving as gifts!